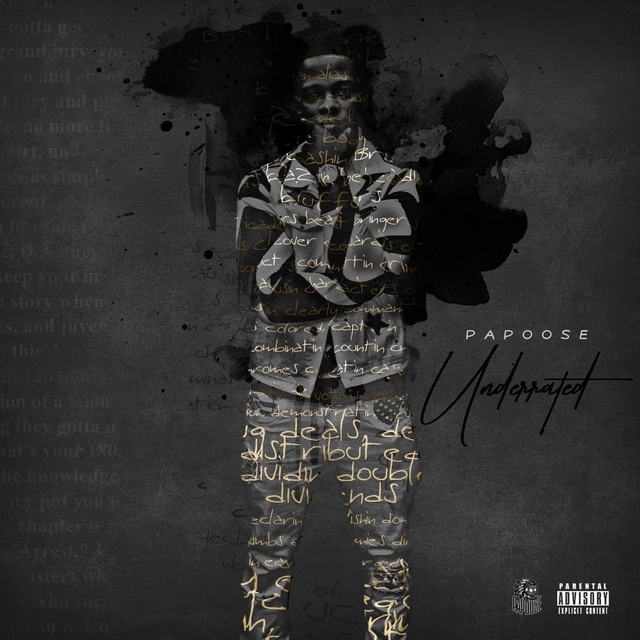 Papoose has returned with a new LP titled Underrated. The project is his first studio album since 2015’s You Can’t Stop Destiny. The Brooklyn-bred MC’s 12-track project features production by DJ Premier, Pete Rock, Statik Selektah and more. Guests include his wife Remy Ma, Musiq Soulchild and Casanova.